We are proud to announce that Colin Heywood, our bespoke shop manager, is through to the final of the British Carp Angling Championships after six rounds of competitive qualifiers. 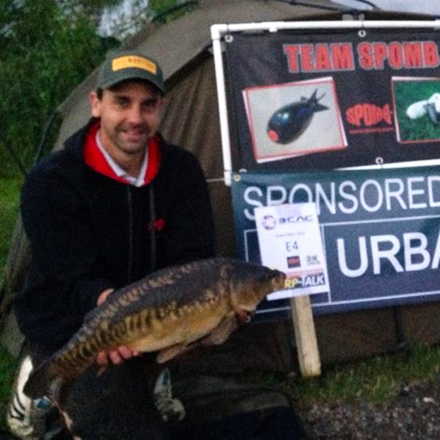 The semi-final heats are taking place on Barston Lakes in the Midlands. Barston is an incredibly prolific venue that, in the right conditions and on the right day, can produce massive weights. It is one of only 4 venues in the country to be in the 1000lb club during an official competition; the others being the famous Drayton reservoir, Thorpe Lea, and Elphicks North Lake. 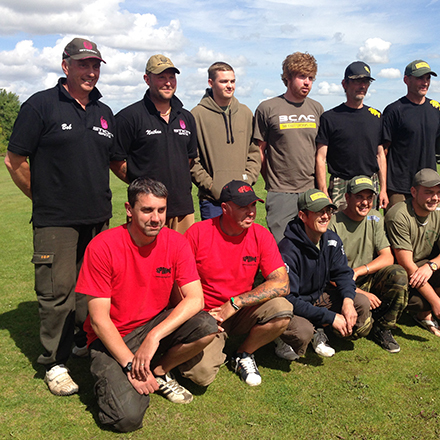 Colin and his teammate Steve Gee will compete in the finals on the 12th September at Wraysbury Nature Reserve in Surrey. We all wish them luck.